Although the number of Central American migrants in Mexico continues to be lower than the population in the United States, we know very little about Central American children and youth—as well as their families—who are established in Mexico as a temporary option or as a destination. What are their lives like? What disadvantages do they face in order to achieve full integration into Mexican society? How are migrant children integrated into the Mexican education system? In order to bring increased visibility to the child population from the Northern Triangle of Central America (NTCA) in Mexico (i.e. 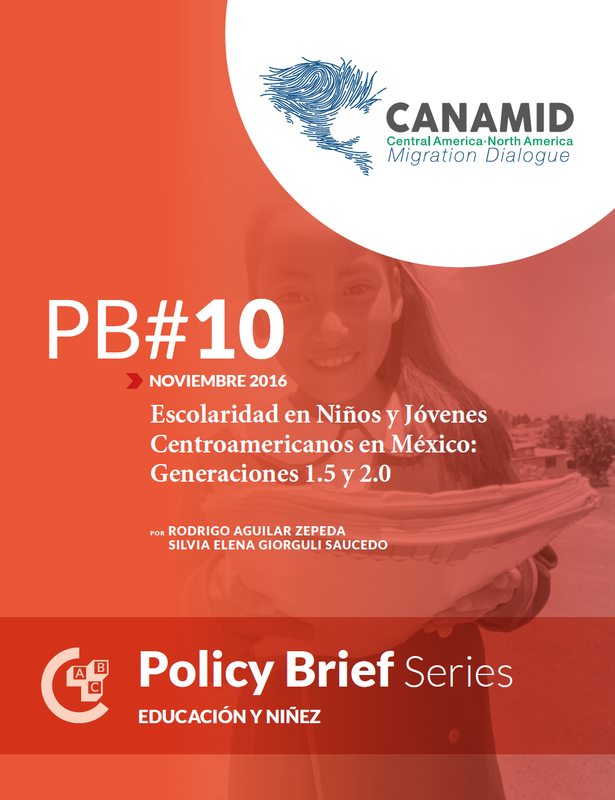 children ages 0 and 18 years who have a Salvadoran-, Guatemalan- or Honduran-born parent), we analyzed demographic and economic characteristics, geographical distribution, and, in particular, “school participation” in Mexico. We found that the NTCA child population is rapidly growing and is characterized by the serious challenges associated with over-aged enrollment.